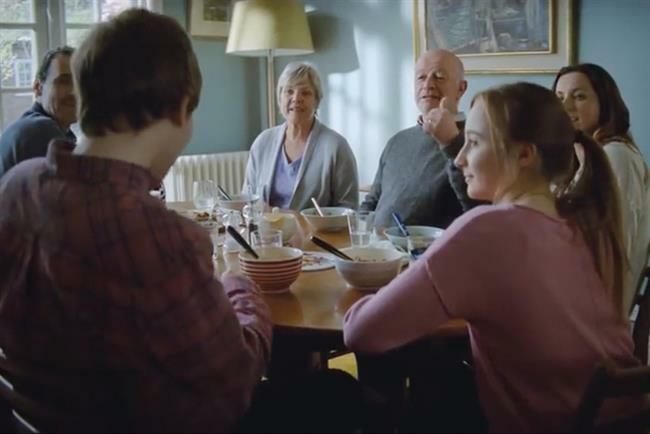 Alzheimer's Society, the dementia support and research charity, has appointed McCann Worldgroup to handle an integrated brief as it seeks to build the society's brand and increase funds. The pitch was run by AAR and McCann triumphed over Creature London and Brothers & Sisters in the final round. Fallon and Lida previously handled creative, digital and direct for the charity. McCann London and customer experience agency MRM Meteorite led the pitch team and will now lead a cross-discipline team on the business. The work will aim is to help the charity to connect further with its audiences, with the aim of raising more funds for their work, vital for people with dementia. McCann Worldgroup UK CEO Mark Lund said: "Dementia is the biggest health issue facing our society, however the investment and attitudes don’t match the enormity of the task ahead. With this brief from Alzheimer’s Society we’re able to help change the country's trajectory when it comes to dementia." Vivienne Francis, director of marketing and external affairs at Alzheimer’s Society, said she wanted to "turn up the volume on dementia". Francis added: "We’re absolutely determined that nobody affected by dementia should be left to struggle alone. Working with McCann Worldgroup on our brand will help to change attitudes towards the condition and build a positive future narrative."